As part of our comprehensive fleet of vehicles, enclosed trailers offer an additional service to make life easier on any job. Whether you are moving house, planning for a large event, moving sports equipment, or going on a long holiday with the family for example, these enclosed trailers for hire offer the security needed to get from point A to point B with everything in tow – no ‘man’ will be left behind. 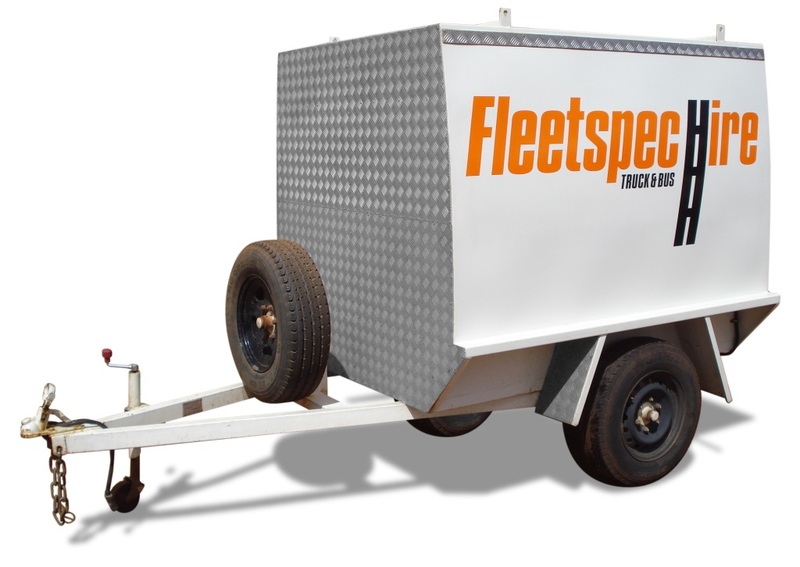 As an addition to another Fleetspec vehicle hire, or to secure onto the back of your own vehicle, these enclosed trailers offer space, security, and reassurance that you are able to get to your destination with all of the equipment required. Perfect also for construction jobs that need additional equipment or to transport equipment that may not be suitable for transport in your current vehicle. 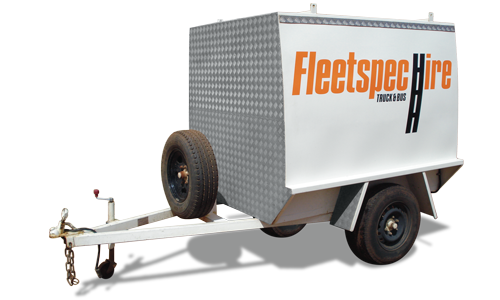 All Fleetsepc Hire bookings are guaranteed and come with a dedicated team on call 24/7 if or when required. Call us to rent an enclosed trailer today!